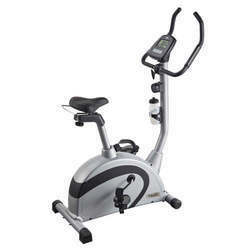 We are well known manufacturer, exporter and importer of the finest quality Body Fuel 1626 Elliptical Trainer Cycle. 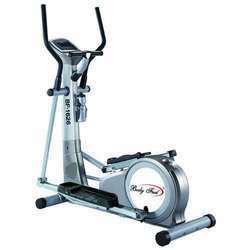 Body Fuel 1626 Elliptical Trainer is stationary exercise cycle ideal for speed training and toning the muscles of the body. Our product range is fabricated from high quality factor inputs as per industry quality standards. Clients can avail these from us competitive prices in the market. 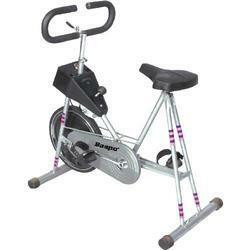 We are a prominent firm engaged in manufacturing, importing and exporting a wide range of Gym Bike to our clients. 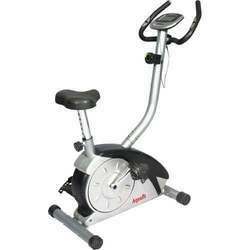 Our gym bikes are widely used in various gyms, athletics clubs, training camps and many commercial establishments. We contrived these using top quality materials and latest technology. These are well known for its features like durability, robustness, optimum flexibility, and functionality and health benefits. 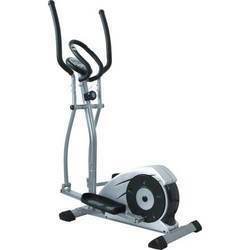 We are able to manufacture, export and import high grade Magnetic Upright Bike to our clients. 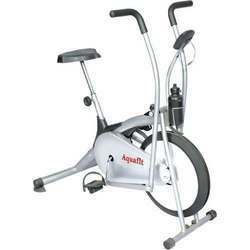 These exercising bikes are designed in conformity with defined industry standards and extensively used in gyms for exercise purpose. These products are also checked stringently by quality analysts to ensure that defect free and best quality products to our honoured clients. Clients can avail these from us at reasonable prices. We are into manufacturing, importing and exporting flawless range of Magnetic Bike to our respected clients. 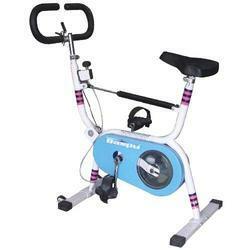 We offered our ranges of magnetic bikes are perfect for training and exercising at home while watching TV or listening to music. These are well known for its features like durability and robust construction. Our respected clients can avail these from us at a cost effective price in the market. 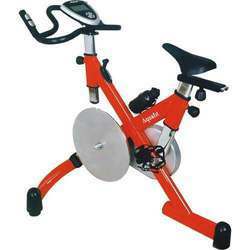 We provide Hand & Legs Exercise Cycle. 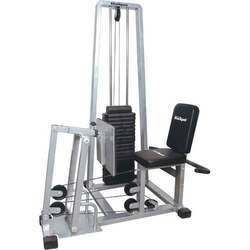 We provide Leg Press Machine. 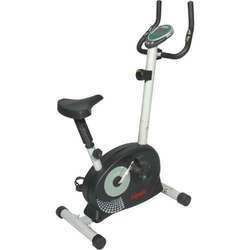 Looking for Exercise Cycle ?